FIA Conference 2019 is all about you, and the good that you do. We can’t wait to meet our community of fundraisers and change -makers at the FIA Conference next month! The FIA Conference 2019 will be held in Melbourne from 27 February – 1 March at the Melbourne Convention & Exhibition Centre (MCEC). We look forward to being inspired by many success stories, learnings and achievements from our fellow fundraisers who are dedicated to changing our world for good! 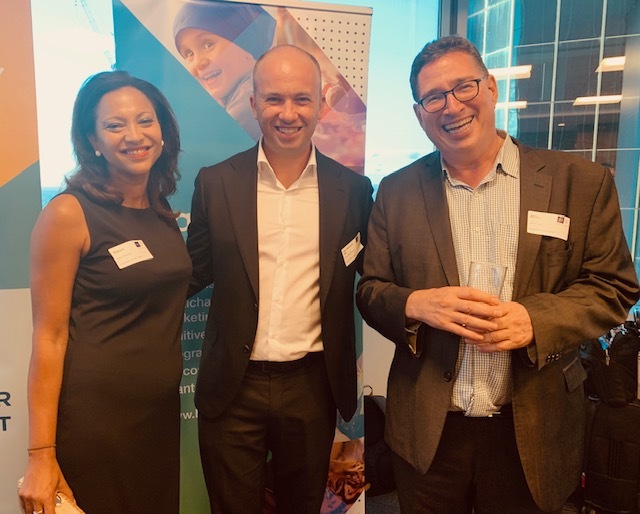 In the meantime, we caught up with fellow fundraising colleagues last week at the FIA NSW Networking Night to welcome NSW Minister for Innovation and Better Regulation – Matt Kean who spoke on the work his department has been doing to reduce the red tape in charitable fundraising. An inspiring night!